I always want to hear from our valued customers. Please feel free to call me directly on my personal cell phone. Thank you for giving us the opportunity to serve you. New vehicle pricing includes all offers and incentives. Tax, Title and Tags not included in vehicle prices shown and must be paid by the purchaser. While great effort is made to ensure the accuracy of the information on this site, errors do occur so please verify information with a customer service rep. 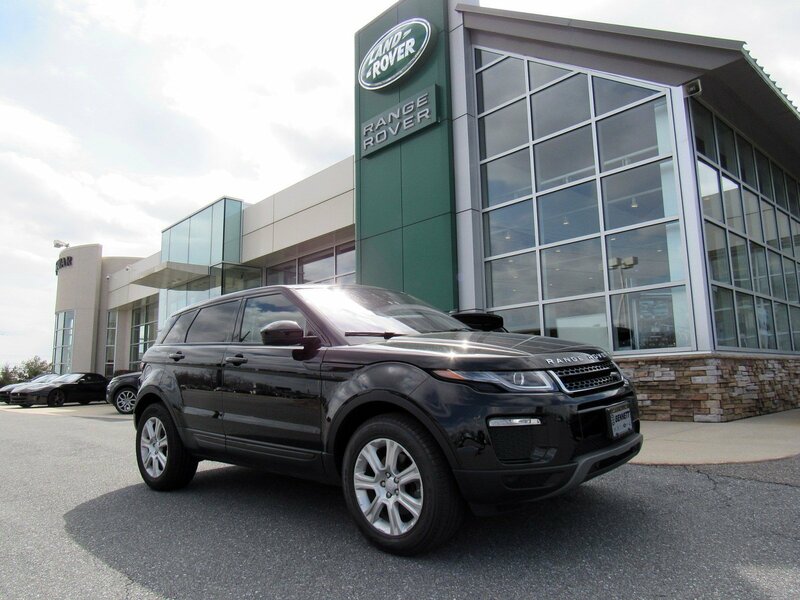 This is easily done by calling us at 610-841-5700 or by visiting us at the dealership. 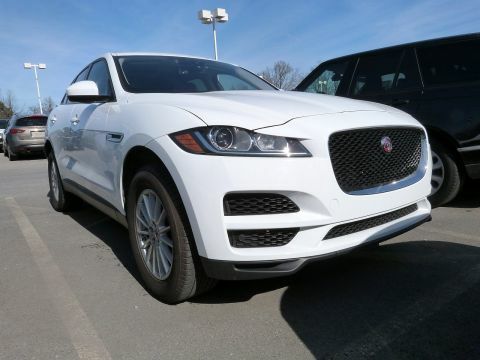 * Jaguar Approved Certified Pre-Owned Coverage, including limited warranty and roadside assistance, expires up to seven years from the original in-service date or 100,000 miles, whichever comes first. 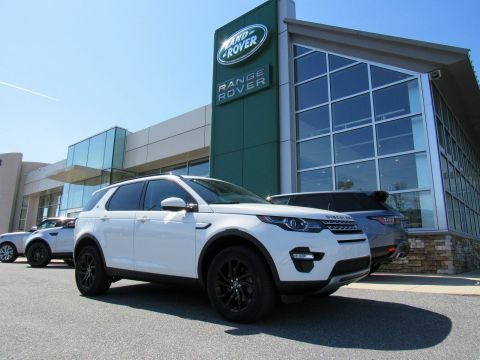 Original in-service date is the earlier of the new-vehicle retail sale or in-use date, as reported to Jaguar Land Rover North America, LLC. Select vehicles may have the option for different warranty terms. Vehicles with the 7 years/100,000 miles limited warranty are limited in supply and only available at participating Jaguar Retailers. See your local authorized Jaguar Retailer for complete terms and conditions of the limited warranty and service coverage. 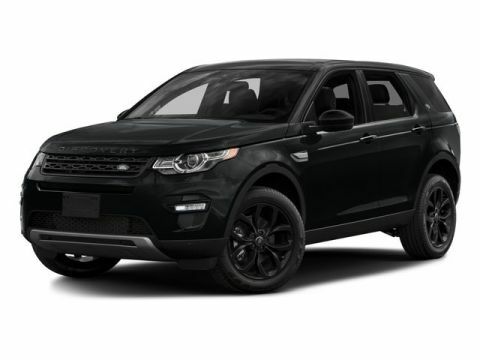 ** Original in-Service date is the earlier of new-vehicle retail sales or in-use date, as reported to or by Jaguar Land Rover North America, LLC. See your local authorized Jaguar Retailer for complete terms and conditions of the limited warranty and service coverage. ** Coverage begins on the vehicle’s original date of retail sale or in-use date. See your local Jaguar Retailer for details. 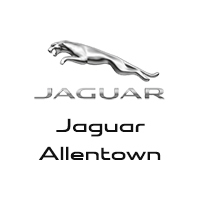 By submitting this form you agree to be contacted by a Jaguar Allentown staff member.